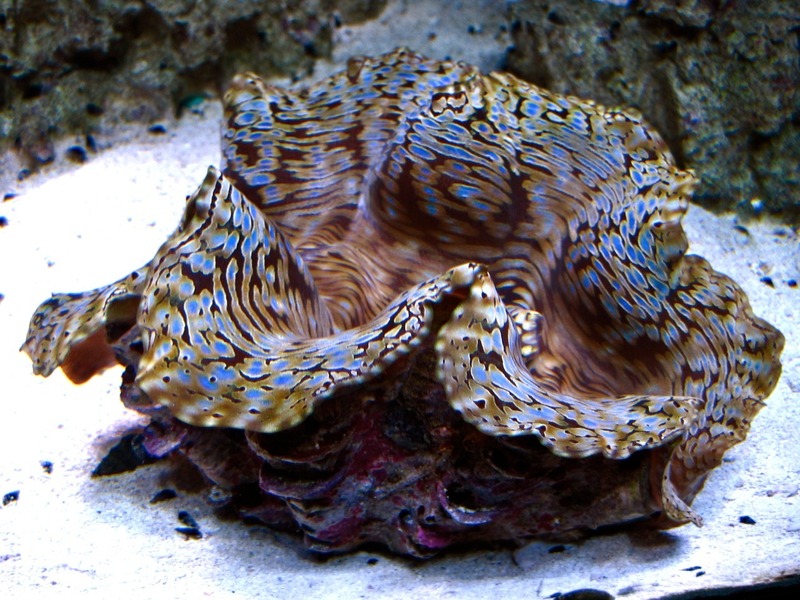 We are hearing from more and more aquarists reporting their success with our DIF100 Pendants being used over their deep reef aquariums. 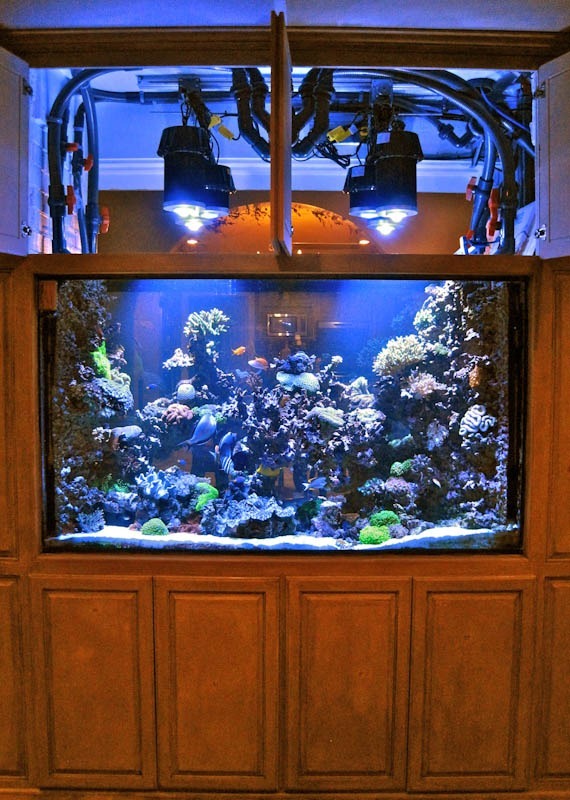 F. Samuel Slobusky who owns wetworkreefs Reefs in New Orleans, recently wrote to us describing with photos, his success with Orphek DIF100 LED lighting in his beautiful 479 gallon, 42 inch deep reef tank. Each side consists of one Orphek DIF100 18k with 90 degree lens and one Orphek DIF100 25k with 90 degree lens. An Orphek DIF30 blue with a 120 degree lens is also used for a total of 230 watts per side. 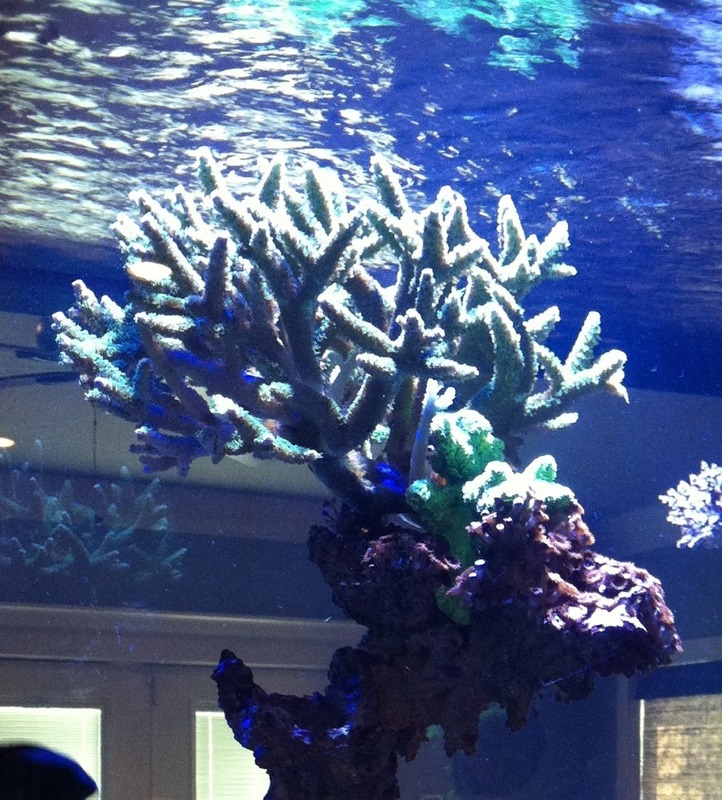 Samuel stated to us that within a week of installation, all of the corals, particularly those at the bottom of the display, are much fuller, with better color and polyp extension. 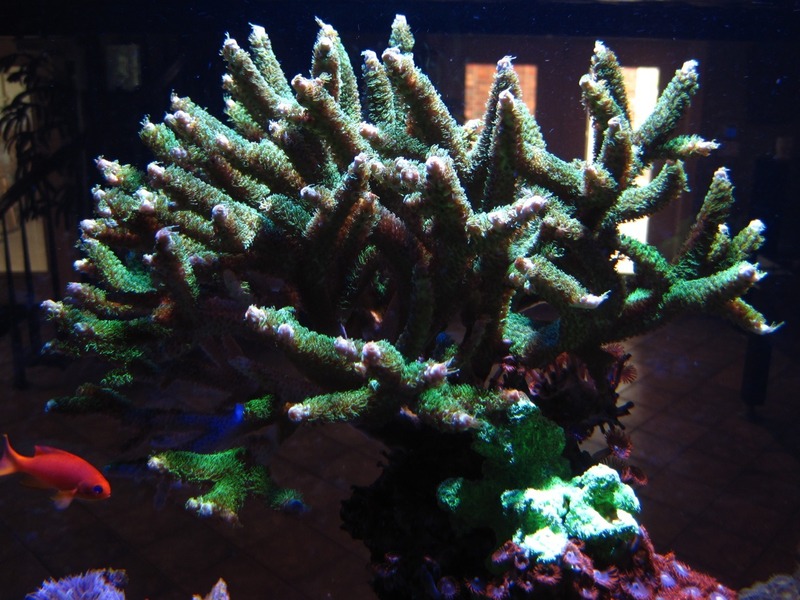 The Acropora species above has nearly doubled in size in less than seven months. 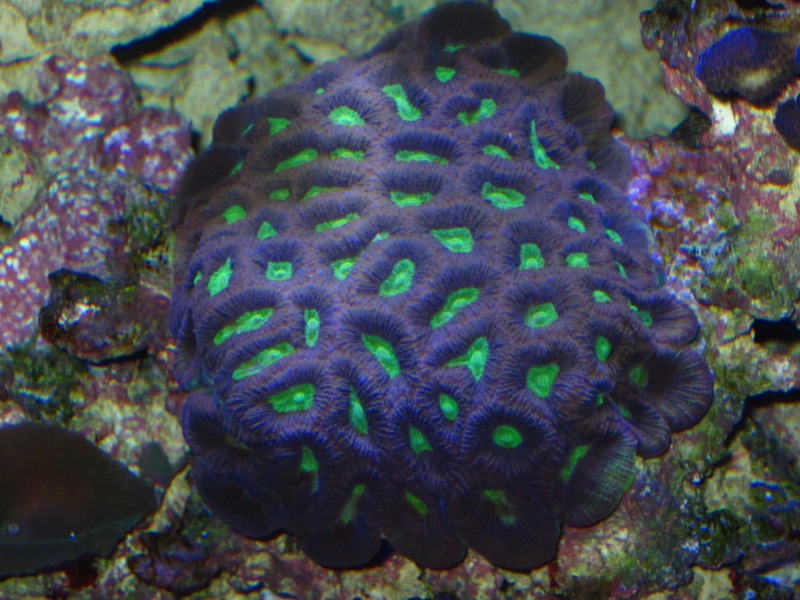 Samuel also reported amazing growth and color at the deepest part of his system. 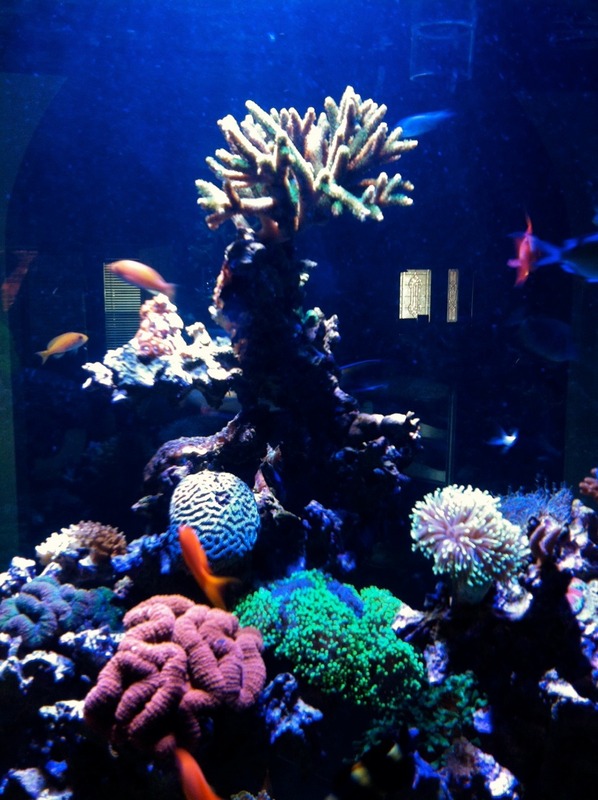 Proven success stories like this and many others we receive certainly defy the theory that 400 watt metal halide lighting is needed for deep reef aquariums. 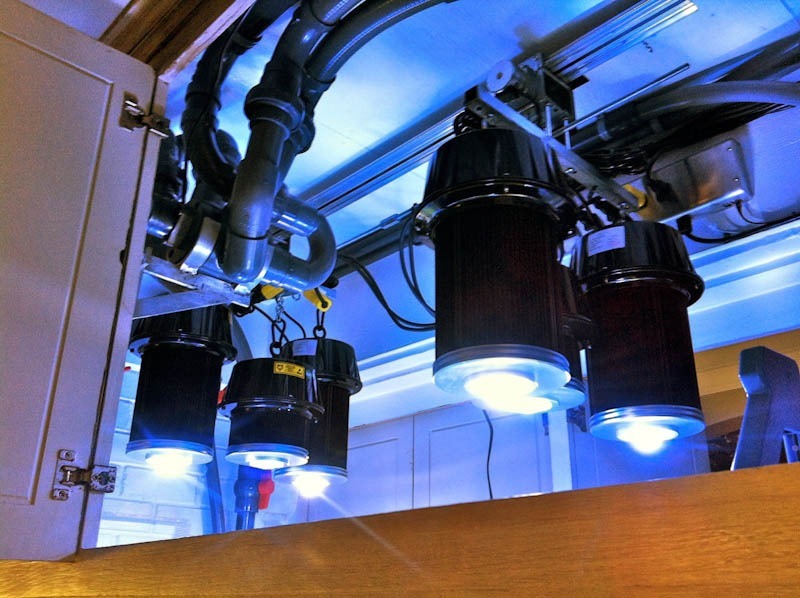 If you have a deep tank, upgrading to Orphek LEDs will save you up to 50% in energy savings alone, no lamps to replace on a yearly basis, and eliminate heat issues due to metal halide and/or HQI lighting.